Medserve | Large enough to cope. Small enough to care. 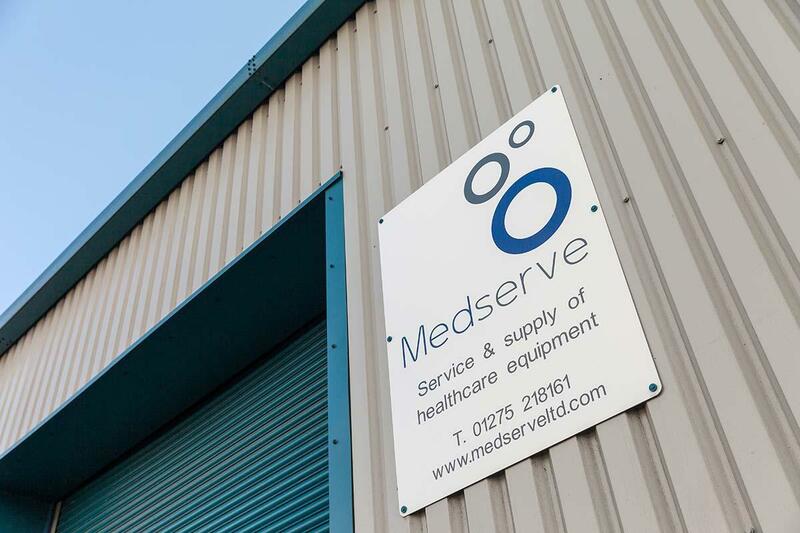 Medserve provide a comprehensive range of flexible solutions and maintenance contracts to help prolong the life expectancy of your equipment. 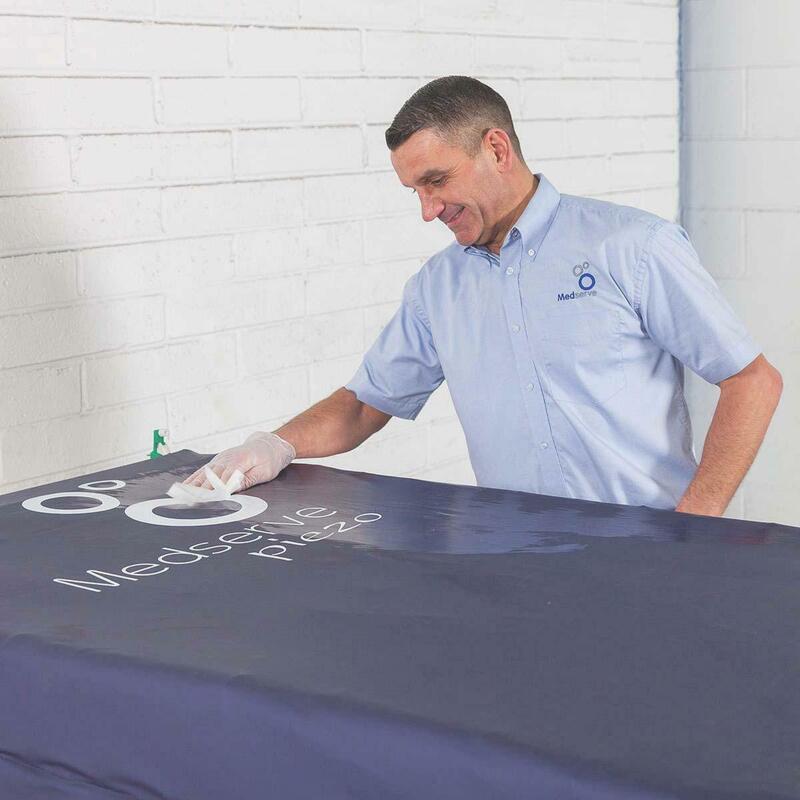 Our decontamination solutions have been designed to compliment your infection control strategy and offer maximum protection to your patients and staff. 15th November, Support World Wide Pressure Injury Prevention Day. With our “Independent Model” we are able to offer a multitude of products and services so you don’t have to spend valuable time sourcing various companies. We can combine recommended solutions to meet with your own personal requirements creating a complete package suitable to you, which can be arranged as part of your group / trust or individually, dependent on budget requirements. 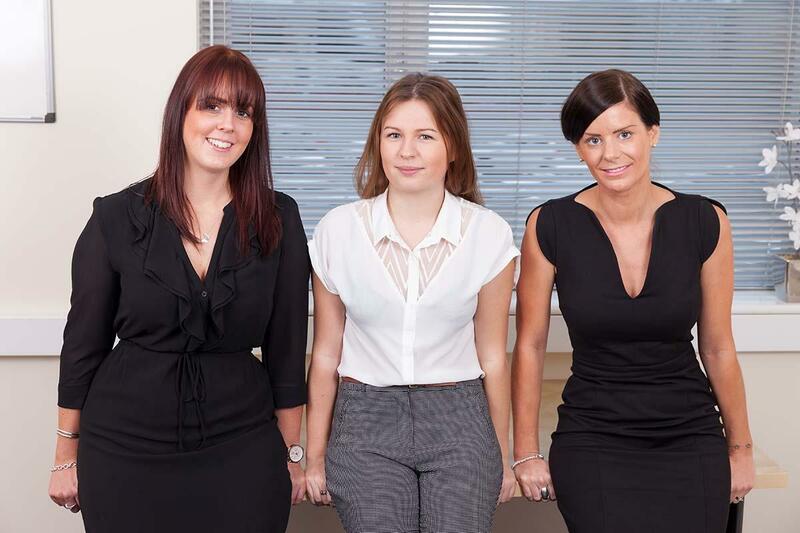 We have qualified and experienced staff to advise on the most appropriate products or services, providing your staff with a single point of contact. Whether you have questions about compliance and legislation, you’re looking for solutions to specific problems, or want a new way to tackle the everyday issues you and your team face, our Customer Support Team are here to help. Medserve provides “Specialist economical solutions to health care organisations” offering value for money and cost saving programmes with a premium service across the public and private sector. With over 30 years’ experience within the healthcare industry we take time to listen to you, the customer, to guarantee we are providing tailor made packages that suit your needs. We have a unique one-stop solution, which offers a wide range of flexible servicing and maintenance packages, allowing us to fulfil health & safety requirements to ensure legislation compliance for equipment on site. We can also bring you the very best medical, mobility and healthcare products to promote quality of life for your patients. LOLER Inspections - What is LOLER? What we do to comply with these regulations? All hoists and standaids will be functionally checked in all modes of operation and on completion of the thorough examination and service, a service certificate is issued and the equipment is labelled to show the inspection date. All slings where available at the time of the scheduled visit will be inspected and if a replacement is judged necessary, this will be advised. Where fitted, the electronic scale will be checked for correct operation and calibration, adjustments being made when necessary. Floor fixtures of static hoists will be inspected and checked for security under a full load test. The tracks and support brackets for overhead hoists will be inspected and a full load test is applied along the length of the track. Lifting mechanisms and controls for Hi-Lo baths and integral hoists are thoroughly examined and load tested to conform to the requirements of LOLER. Pool Hoists – Stainless steel wire ropes are inspected once every 6 months and replaced every 2 years or before wear is extreme. Hydraulic cylinders and controls will be inspected for leakage with a full load test. Servicing does not include upgrades and spare parts will be subject to availability from original manufacturers. Subject to ongoing thorough examination and where appropriate, inspected by competent people. If you are an employer providing lifting equipment or use any of the equipment mentioned above within your care homes or hospitals and you have control of the use of lifting equipment, then these Regulations will apply to you. 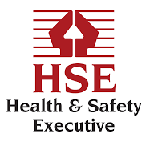 The Provision and Use of Work Equipment Regulation 1998 place duties on people and companies who own or have the control of work equipment and also places responsibility on businesses and organisations whose employees use this equipment, whether owned by them or not. 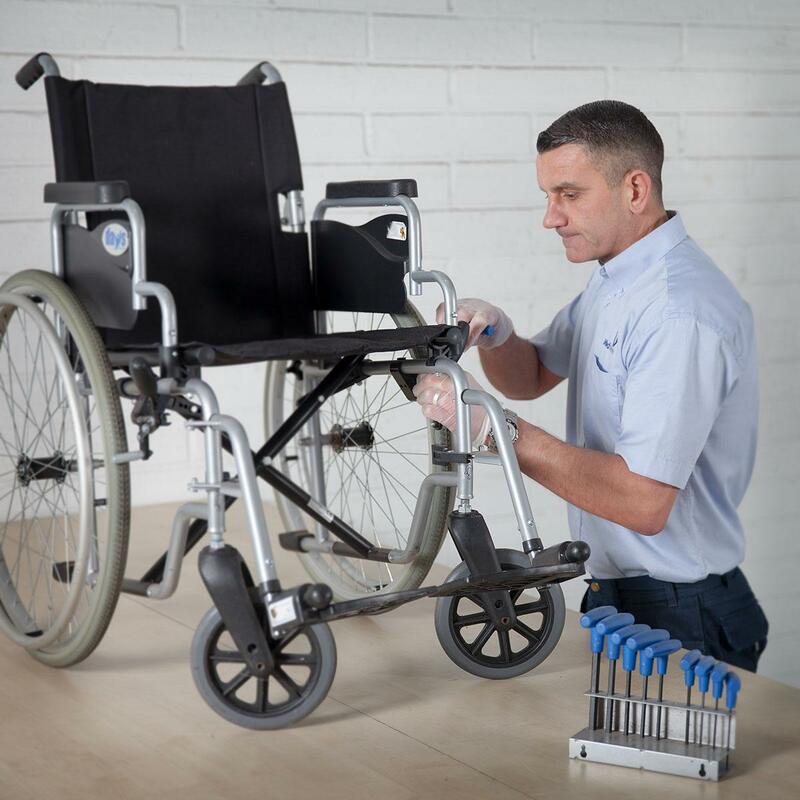 Although not a legal requirement, it is advised that the following equipment should be inspected under the PUWER regulations as well as other equipment in your care setting. We have always received an outstanding & genuine service from Steve & the team, nothing is too much trouble & they always go the extra mile or two!! Over the years, Medserve have proven themselves to be very polite, professional and very knowledgeable. They have a swift response to requests, be it inspections or replacement of specialist equipment. Medserve are always eager to help in whatever way they can rather than creating barriers. Response times are always very swift and all staff are very friendly.